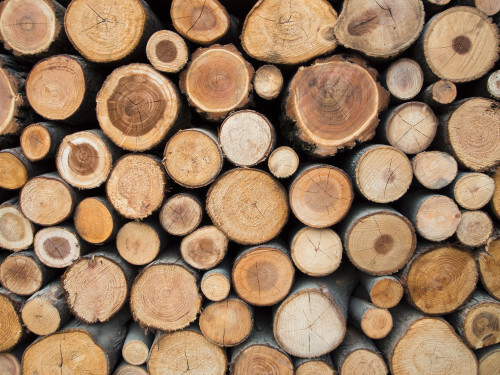 Challenge: This installation is at a medium sized Pulp Mill, but is typical of other installations across North America. The batch digesters are fed by 150# steam. 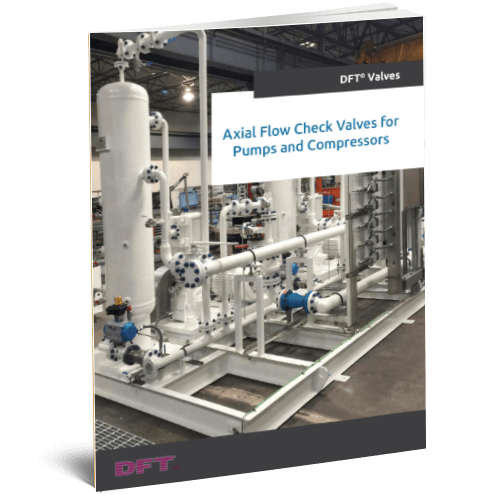 The extremely variable flow rate throughout the cooking cycle makes it impossible to size a check valve for “normal” flow. Immediately following the initial installation of the digesters, the mill experienced problems with the check valves on the steam lines. 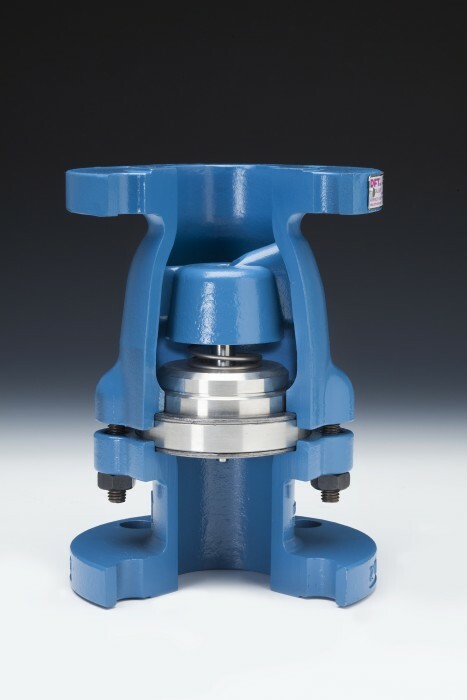 Through trial and error, they were able to extend the original service life of the installed swing check valves from a few weeks to nearly three months by going to higher quality swing check valves. At that time, the mill was satisfied since they were becoming very proficient at changing the check valves. Then the disaster happened. 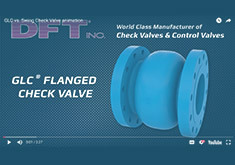 A check valve failed at the wrong time during the cycle. The failure allowed black liquor to back up through the piping, destroying pipe and control valves. 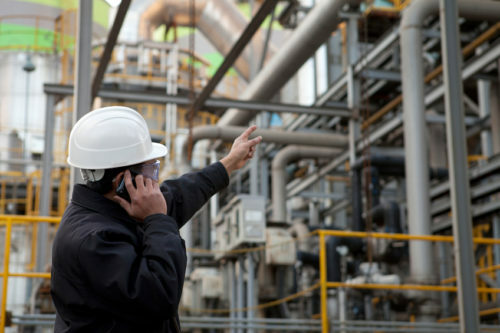 Maintenance people became aware very quickly that the failure of a check valve is more than a minor nuisance. 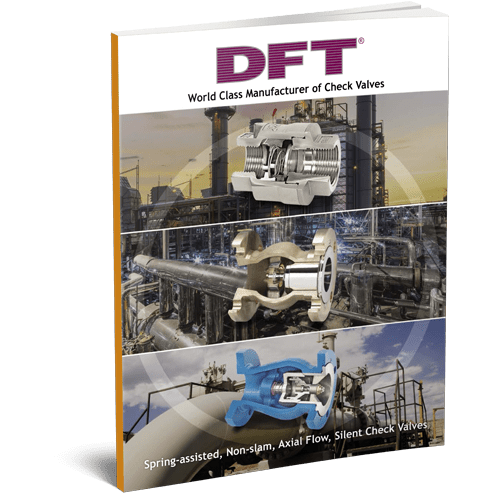 A failed check valve no longer performs its required function – in this case protecting expensive equipment. The damage was extensive and expensive. 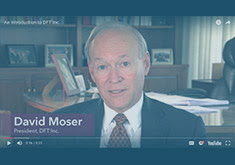 Solution: Having previous experience with batch digester service, DFT recommended the Excalibur® with severe service trim. The DFT trial valve had double the life of the swing check valve and the end user was pleased. 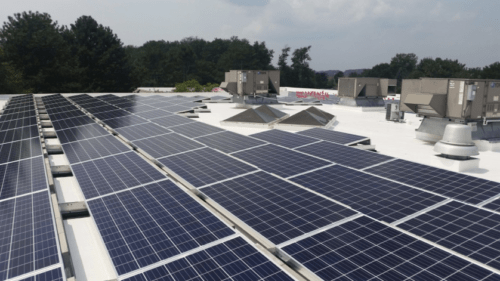 They decided to convert their digesters to DFT, but asked us to continue to work with them in order to improve service life to 1 year so that maintenance could be performed during planned downtimes. 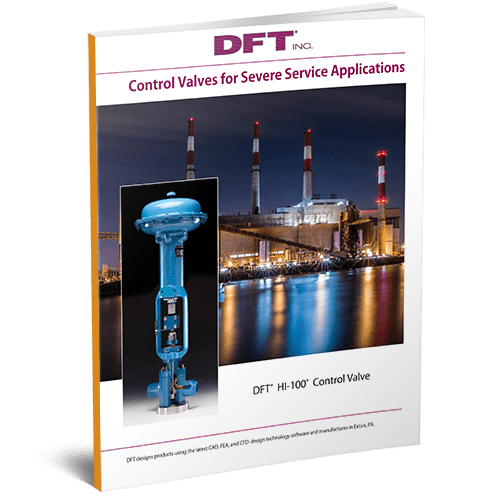 DFT Engineers inspected our valves following a failure and redesigned the Severe Service Excalibur to preclude failure in the same area. 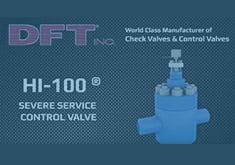 With each redesign, the service life of the check valve was extended. After several iterations, the end user noted that service life improved, to not only 1 full year, but up to 5 years. 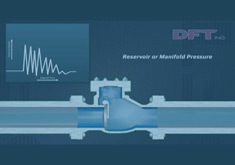 The longest service life is achieved when the check valve is mounted vertical flow down. INSTALLATION: A DFT 6” 300# Model Excalibur with severe service Trim was installed vertical flow down for longest service life.